Today we are announcing a major update to labfolder’s table element. 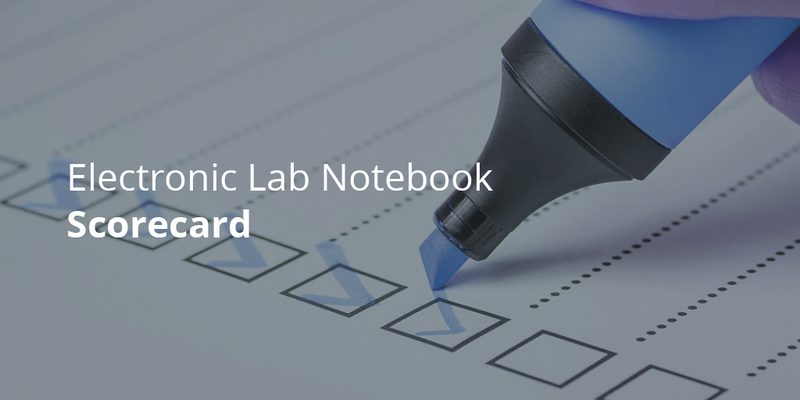 This update is free to all users and brings several new features that will help you work better in your electronic lab notebook. Over 100 new mathematical formulas to further support your scientific calculations. A full list of formulas can be seen here. Full-screen editor to help you focus on your work. 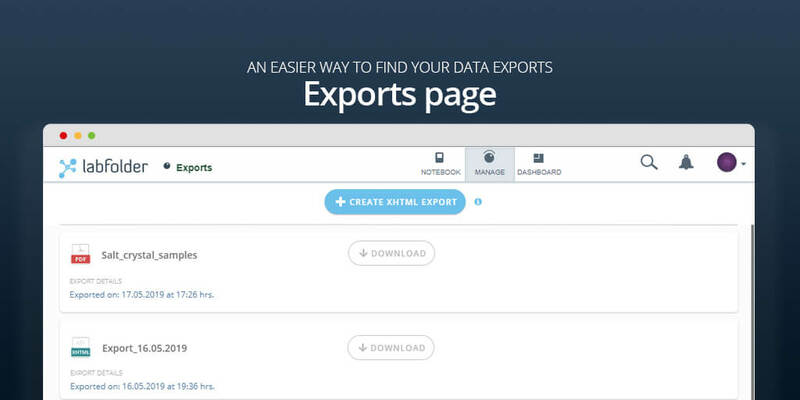 Update to our Excel extraction tool. Major styling and content formatting update.